Lot no. 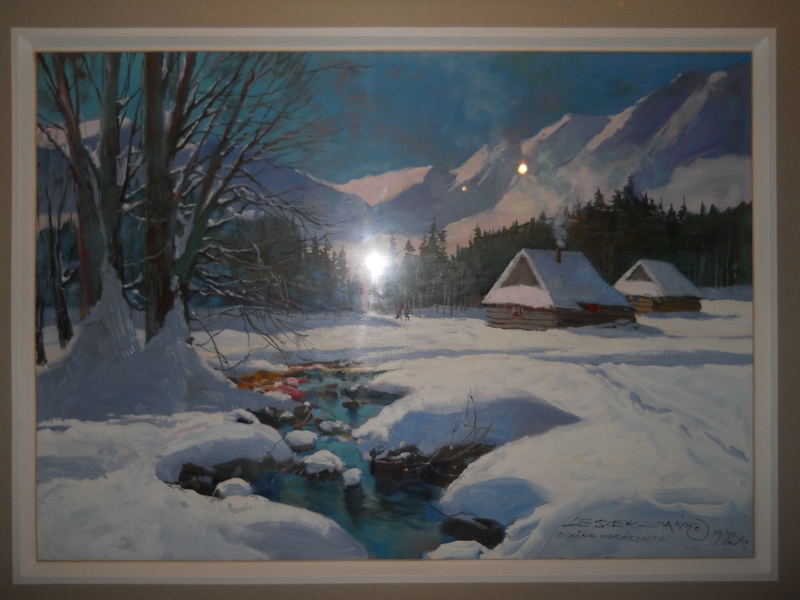 : Dolina Kościeliska I am interested in purchasing this object. Please contact me by phone on the number indicated here.